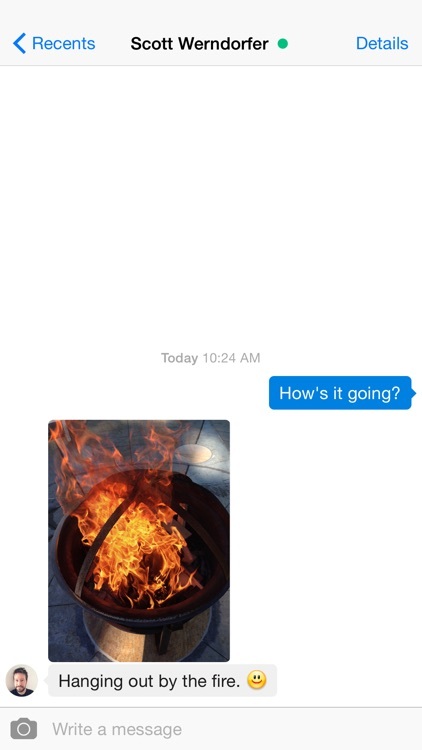 Kick it old school with these awesome instant messaging apps. 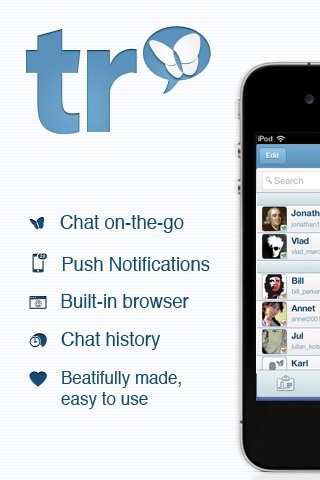 That's right IM is still a thing and these apps will make chatting with your old screen name a reality. 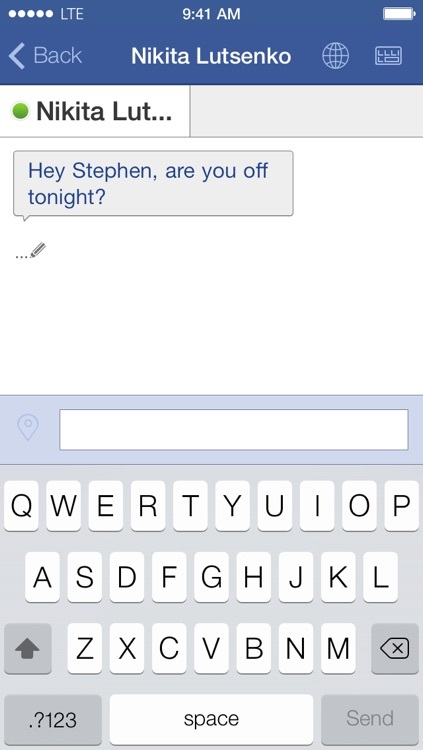 Never forget to send important text messages again. 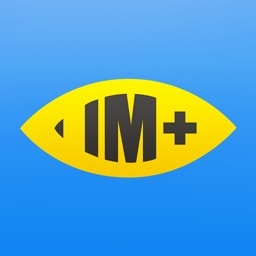 This app will help you remember. 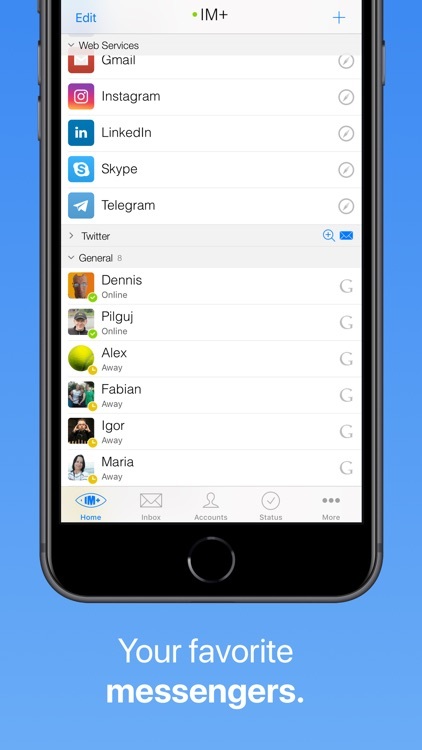 Chat on Telegram, Google Talk and Messenger while checking your Facebook / Twitter feeds and Reddit. 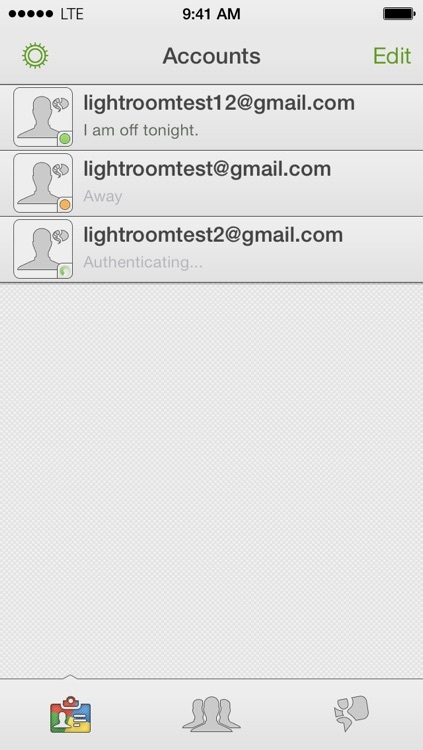 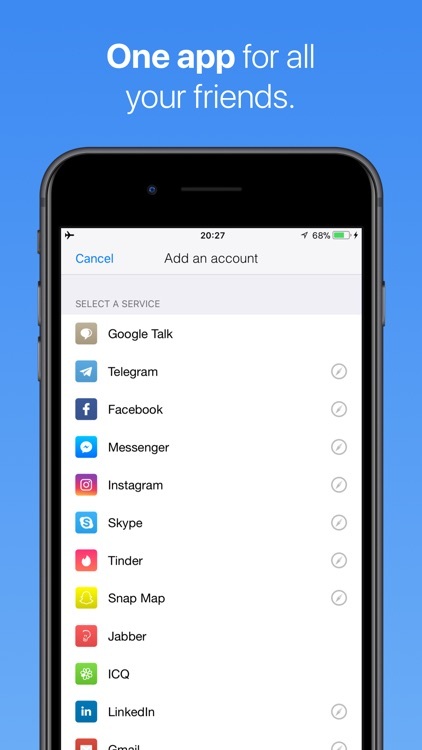 IM+ supports multiple accounts per service and saves you a lot of time and space on your iPhone. 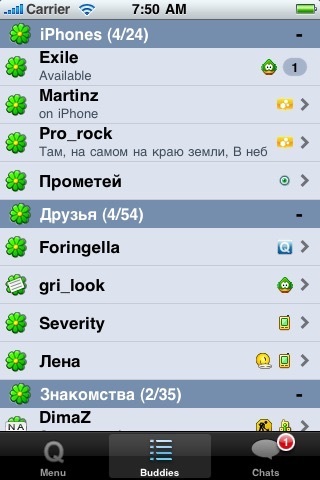 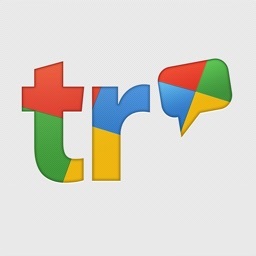 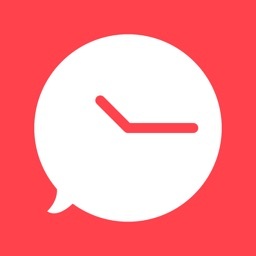 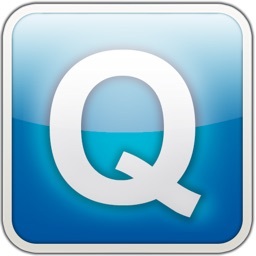 TalkRoom for GTalk - Productive instant messenger for Google Talk. 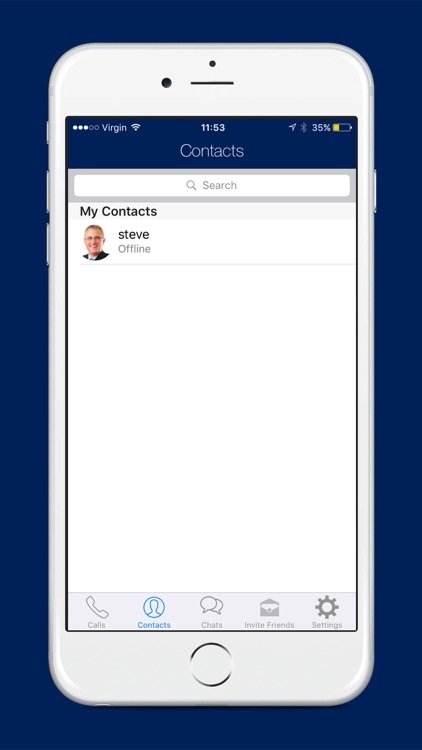 Whether for business or pleasure, you'll be chatting with the people you need in a stylistic and beautifully designed interface. 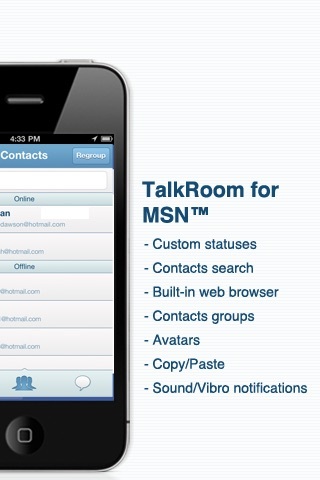 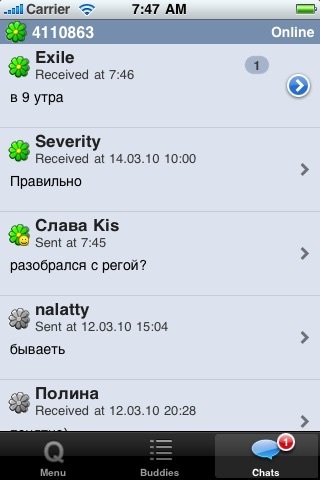 TalkRoom - Friendly instant messenger for MSN (Windows Live). 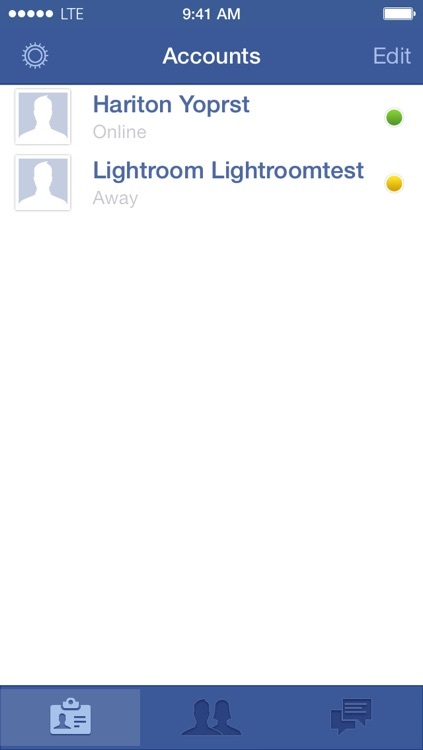 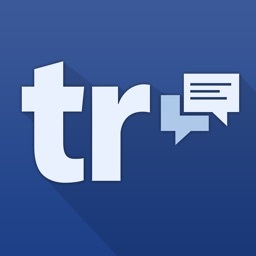 TalkRoom for Facebook - Friendly instant messenger for Facebook Chat. 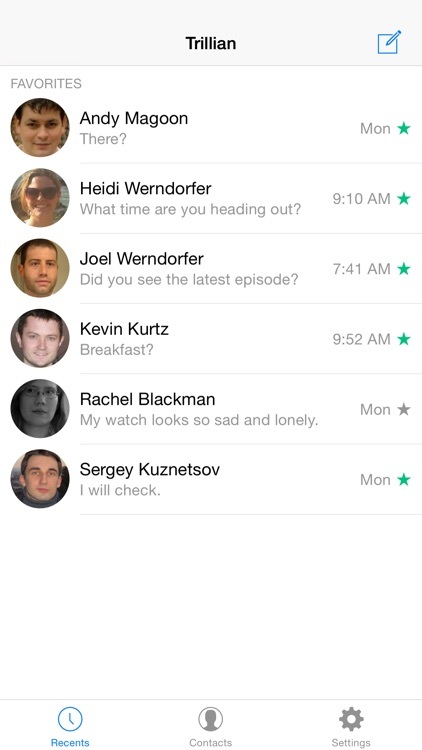 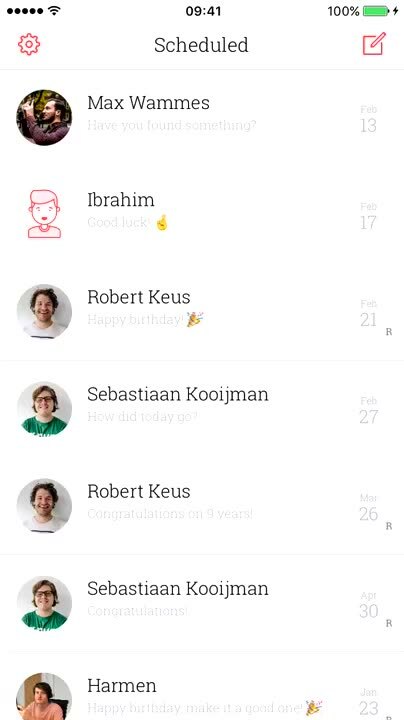 Convenient user interface and beautiful design lets you chat with the people important to you. 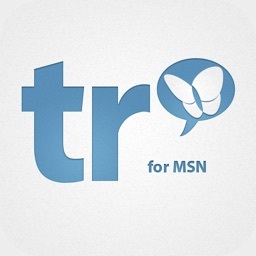 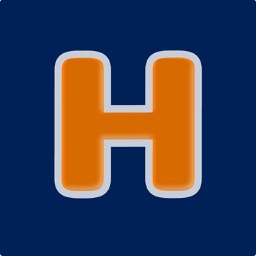 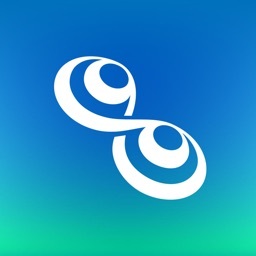 Heelo Messenger is a FREE messaging app available for iOS. 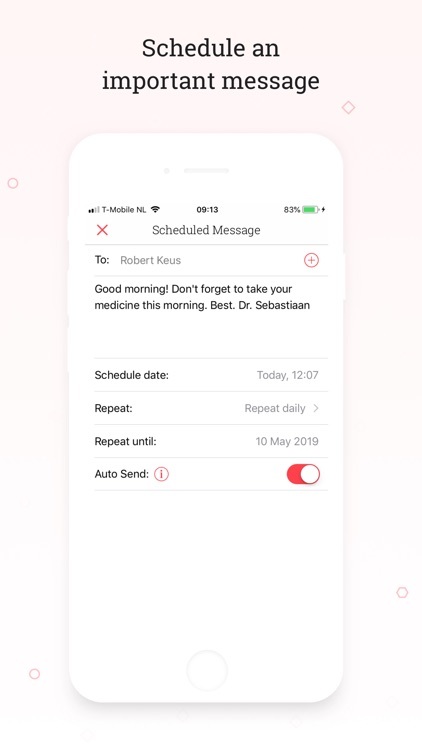 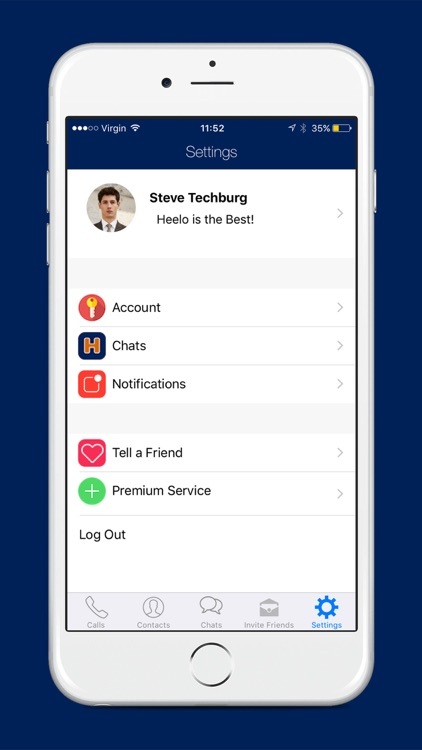 Heelo is a simple, connective and flexible way to chat, call and even video call your friends and family.